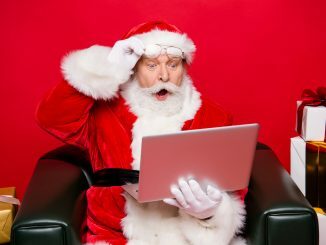 Let’s breathe new life into your remote job search! 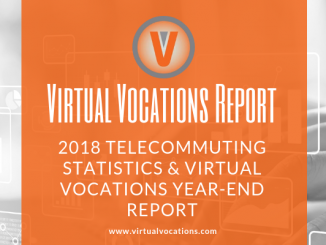 Each of the springtime telecommute jobs described in this blog post remains available in the Virtual Vocations Database as of Thursday, March 28, 2019. Job leads like these will fill quickly. We suggest applying within 48 hours. 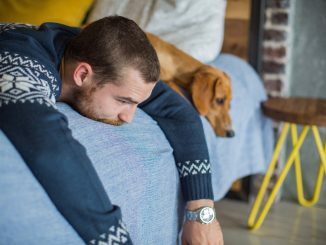 Are you currently looking for work you could do from home? 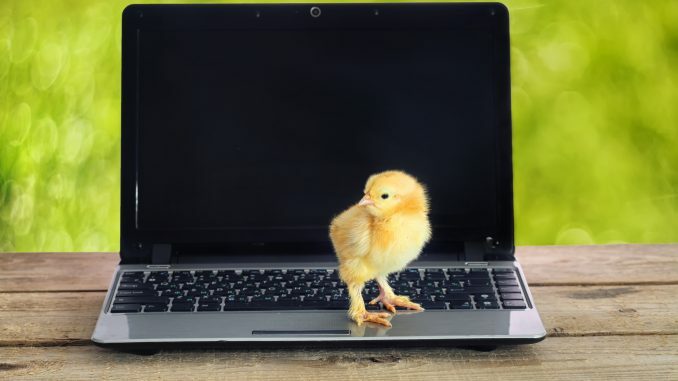 If so, you have to chick out these springtime telecommute jobs! For today’s Employer Alert, we’ve collected 21 springtime telecommute jobs from career fields like administration, editing, management, sales, customer service, teaching, nursing, and more! All of these springtime telecommute jobs were submitted to us directly by our Employer Partners. If you’re new to searching for remote jobs on Virtual Vocations, don’t miss our latest YouTube video! Are you already a Virtual Vocations member? Login to your account and start applying to the exciting remote jobs featured in today’s blog post. Not yet a Virtual Vocations member? You can register for free! This week, the following telecommute-friendly companies posted job openings with us for the first time. 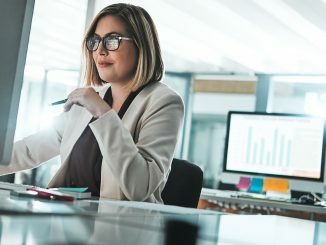 Learn more about these businesses and their springtime telecommute jobs by clicking any of the hyperlinked company names below to view a Virtual Vocations Company Profile of that employer. Our company profiles feature details like an in-depth description of the company, links to the business’s website and social media pages, and links to available remote work leads with that company. Telecommute Marketing Manager (Anywhere) with Momentum Event Group: Momentum Event Group, an event management and consulting firm, seeks qualified candidates for their Telecommute Marketing Manager position. This full-time, permanent job offers a base plus commission as compensation and benefits to help manage a marketing budget, design and execute digital marketing initiatives, and assist in the development of marketing plans. To qualify, you must have the ability to travel to events, a bachelor’s degree, familiarity with Salesforce, Google AdWords, WordPress, Marketo, and other software. Apply Now! Remote Nonprofits Google Ad Grant Manager (Anywhere) with Nonprofit Megaphone LLC: Nonprofit Megaphone LLC, a marketing firm for non-profit organizations, needs candidates for their Remote Nonprofits Google Ad Grant Manager position. This 100% virtual, independent contractor job offers a flexible schedule and hourly compensation to help manage customer Google Ad accounts. 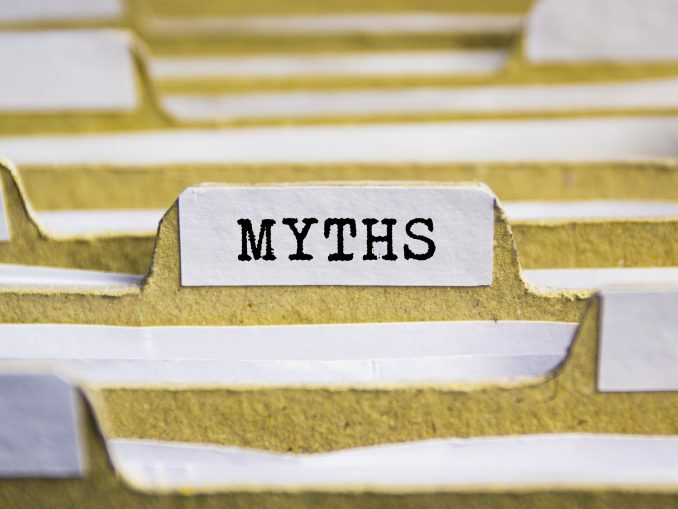 To qualify, you must be able to juggle multiple priorities, be results driven, possess excellent organizational skills, be friendly with customers, and able to learn quickly. If this sounds like you, what are you waiting for? Apply Now! Telecommute Regional Scheduler (Multiple States) with Paragon Planners: Paragon Planners, a provider of territory management support, is seeking entry-level candidates for their Telecommute Regional Scheduler position. If you are a resident of select states, this 100% virtual, part-time, permanent job offers benefits and hourly compensation to help set appointments with qualified leads and existing clients. If you have a competitive drive, a confident and friendly phone presence, proficient Windows-based computer skills, and a strong work ethic, this job is perfect for you. Apply Now! Remote Film Production Executive Assistant (Anywhere) with Thier Productions: Thier Productions, an independent film school, needs experienced candidates with excellent communication skills for their Remote Film Production Executive Assistant position. This fully-remote, permanent job offers a flexible schedule and hourly compensation to handle business and personal details, perform basic website maintenance and SEO optimization, schedule appointments, and run automated email and sales funnels. To qualify, you must have at least two years of previous experience as a virtual assistant and the ability to manage and integrate Bluehost, WordPress (Elementor), ConvertKit, DeadlineFunnel, and Teachable. Apply Now! Remote Audio and Video Editor (Anywhere) with WordCube Inc.: WordCube Inc., a localization service for eCommerce stores, needs qualified candidates for their Remote Audio and Video Editing position. This 100% virtual, part-time job requires strong writing and communication skills, native-level fluency in the required target language, strong attention to detail, and previous experience with audio and video editing. If hired, you will edit audio and video across multiple work streams in one of the languages offered by WordCube. Apply Now! Telecommute Desktop Publisher (Anywhere) with WordCube Inc.: Do you speak Arabic, Bengali, Chinese (simplified), Chinese (traditional), Czech, Danish, Dutch, Finnish, French, Georgian, German, Greek, Hindi, Italian, Japanese, Korean, Norwegian, Polish, Portuguese, Russian, Spanish, Swedish, Thai, Turkish, or Vietnamese? If yes, consider a position as a Telecommute Desktop Publisher with WordCube, Inc. This 100% virtual, part-time job requires fluency in one of the previously-listed languages and English, previous experience with desktop publishing, and strong writing and communication skills. If hired, you will perform desktop publishing in Microsoft Office and Adobe Acrobat while meeting strict deadlines. Apply Now! Telecommute Editor (Anywhere) with WordCube Inc.: Are you searching for a 100% virtual, part-time job that will allow you to put your language skills to good use? If you have native-level fluency in one of the necessary languages, consider a position as a Telecommute Editor with WordCube, Inc! 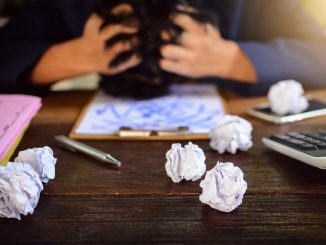 If you have strong writing and communication skills and are capable of editing text-based information while meeting strict deadlines, don’t let this job pass you by. Put your strong attention to detail to good use and apply now! Remote Academic Editor (Anywhere) with Wordvice: Wordvice, a proofreading and editing company, needs candidates knowledgeable of various style guides for their Remote Academic Editor position. If hired, you will edit and proofread academic papers, help research authors get their work published in journals, make substantive revisions, and offer suggestions while meeting deadlines. This fully-remote, part-time, independent contractor job provides compensation based on the document word count and turnaround time. If you have a keen eye for language and style errors, are proficient with MS Word, and are enrolled or have completed a graduate degree program, apply now! All of the springtime telecommute jobs highlighted below are new postings from existing Virtual Vocations Employer Partners that regularly utilize our employer services to post telecommute job vacancies. Do you represent a remote-enabled business? Visit our Employer page to post your own work from home job openings. 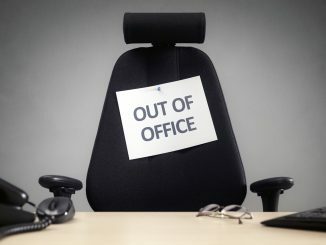 Telecommute Non Profit Academic Organization Operations Director (Anywhere) via ResultsResourcing, LLC: ResultsResourcing, LLC, a privately-held staffing and recruiting firm, is seeking qualified candidates for their temporary Telecommute Non-Profit Academic Organization Operations Director position. This 100% virtual, independent contractor job requires the ability to work well under pressure, at least five years of operations experience, and fluency in Microsoft Office Suite, Google Suite, Salesforce, and Asana software. If hired, you will help manage external vendors, manage financials, and oversee all team activities. Apply Now! Virtual Non-Profit Academic Organization Administrative Assistant (Anywhere) via ResultsResourcing, LLC: Would you like to help enhance the quality and impact of research and education? Consider a position as a Virtual Non-Profit Academic Organization Administrative Assistant position via ResultsResourcing. This 100% virtual, independent contractor job requires excellent organizational skills, keen attention to details, professional telephone and email etiquette, and at least one year of previous experience. If hired, you will handle general office duties, manage scheduling and meeting requests, and assist with event planning and execution. Apply Now! Virtual Professional Organization Assistant (Anywhere) via ResultsResourcing, LLC: Looking for a 100% virtual, part-time, independent contractor job that will allow you to choose your own flexible work schedule? Consider a position as a Virtual Professional Organization Assistant via ResultsResourcing. Earn hourly compensation as you communicate via email with leads and customers, attend weekly virtual meetings, produce drafts of marketing material, and maintain the company’s operations manual. If you are a problem solver with excellent communication skills, apply now! Telecommute Corporate Travel Agent (Anywhere) via JR Recruiting Inc.: JR Recruiting Inc., a staffing firm specializing in the travel industry, is seeking qualified candidates for their Telecommute Corporate Travel Agent position. To qualify for this 100% virtual, full-time, permanent job that provides a salary you must be upbeat and have a good work history. If you are also proficient in Sabre, have at least three years of recent travel industry experience, and can work between the hours of 9:00 a.m. to 6:00 p.m. or 10:00 a.m. to 7:00 p.m. Pacific time, this job could be yours. Apply Now! Telecommute Customer Success Representative (Multiple States) with Vrsus Assets, LLC: Vrsus Assets, LLC, a company that provides plaintiffs with a unified case management platform, needs qualified candidates for their Telecommute Customer Success Representative position. This remote, full-time, permanent job offers the ability to choose your own flexible schedule, a salary, and benefits. If hired, you will be providing on-site and remote customer software training, so the ability to travel is essential. This job is only available to residents of select states. If you have expert computer skills and strong proficiency in Microsoft Office, apply now! Remote Inside Sales Representative (Anywhere) with Productive Power: Calling all sales superstars! Productive Power, a company that provides computer software training, needs candidates for their Remote Inside Sales Representative position. This 100% virtual, full-time, permanent job offers a base plus commission as compensation to contact generated qualified leads and close sales via phone calls and video conferencing. To qualify, you must have a bachelor’s degree, a sincere interest in helping people, and previous inside sales experience. Apply Now! Remote Meetings and Events Sales Professional (Anywhere) with Global Cynergies, LLC: Global Cynergies, LLC, an event services company, is seeking qualified candidates for their Remote Meetings and Events Sales Professional position. If you can travel, this independent contractor job needs you to help them prospect for new business, develop a portfolio of clients, and accurately prepare and present requests for proposals. If you have strong social selling skills and excellent communication, presentation, and time management skills, don’t let this job pass you by. Apply Now! Telecommute Inside Sales Representative (Anywhere) with Zenplace, Inc.: Zenplace, Inc., a company providing rental property owners with management services, needs experienced candidates for their Telecommute Inside Sales Representative position. This 100% virtual, independent contractor job offers a flexible schedule and base plus commission as compensation. If hired, you will call rental property owners and inform them of the company’s services and record and track all sales activity on customer relationship management software. To qualify, you must have excellent communication skills, previous experience with short close cycle sales, and closing deals remotely using the telephone, email, or chat software. Apply Now! Telecommute Lead Generator (Anywhere) with Reality Debt Solutions: Reality Debt Solutions, a debt settlement and financial aid provider, needs qualified candidates for their Telecommute Lead Generator position. Work fully-remote as an independent contractor and enjoy either a full-time or part-time schedule as you earn a base plus commission. If hired, you will provide assistance to customers who have requested help with their debt. If you have excellent listening and communication skills and can answer general customer questions, don’t wait. Apply Now! 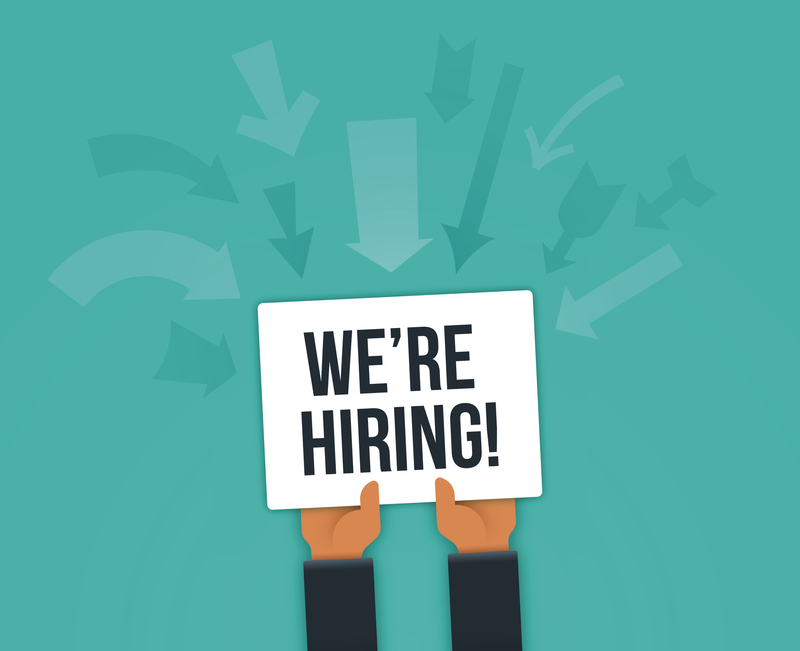 In recent weeks, these remote job postings were shared with us by longtime Employer Partners still searching for the right candidates for available telecommute jobs. Click on the job title links below to learn more and apply. Which of these springtime telecommute jobs caught your attention? Connect with Virtual Vocations on Facebook, Twitter, and LinkedIn to tell us about the telecommute job you want. We’d love to hear from you to learn more about which remote jobs you want to see in our next Employer Alert blog post! 21 Home Based Jobs for Your Memorial Day Weekend! 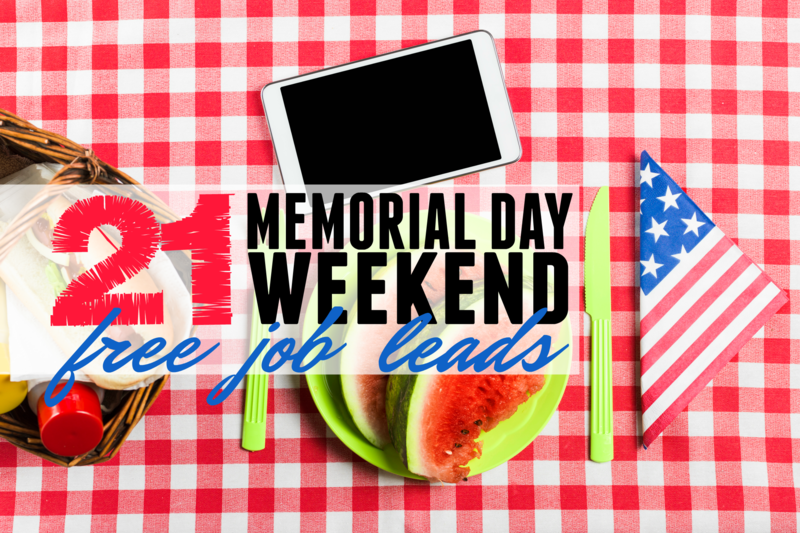 May 26, 2017 Mia Alanis Employer Alerts, Telecommuting News Comments Off on 21 Home Based Jobs for Your Memorial Day Weekend!